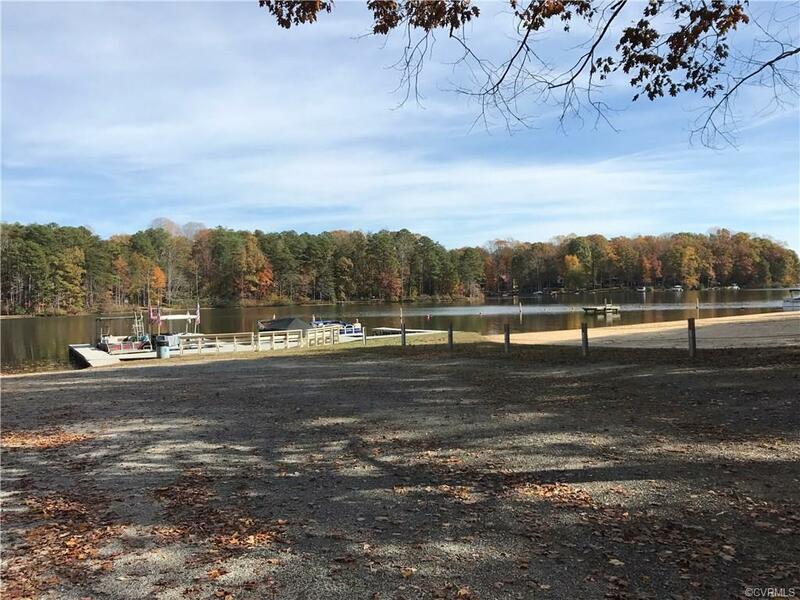 306 Powder Horn Drive, Ruther Glen, VA 22546 (#1738640) :: Abbitt Realty Co.
Want to experience the lake life with boating and all the amenities and activities surrounding the lake? 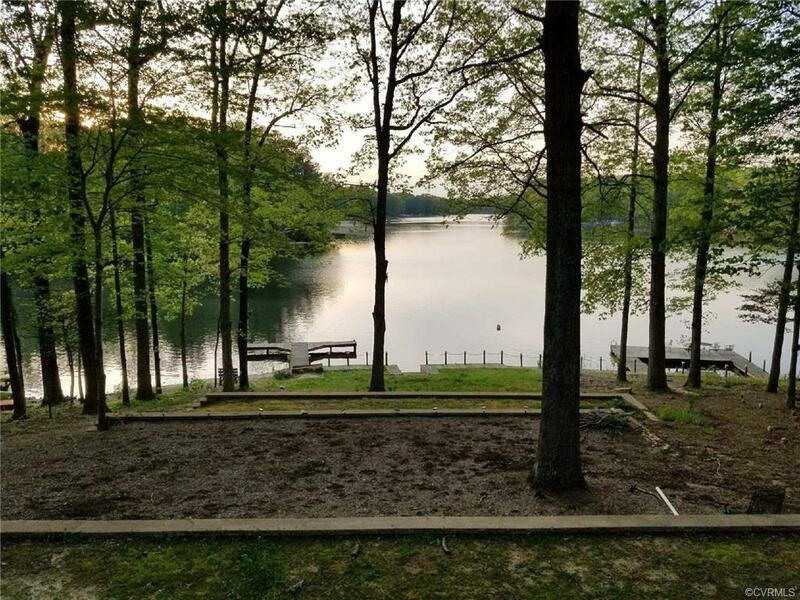 Come see this lot at Lake Caroline , on .26 AC and in a gated community. Walk to lake. 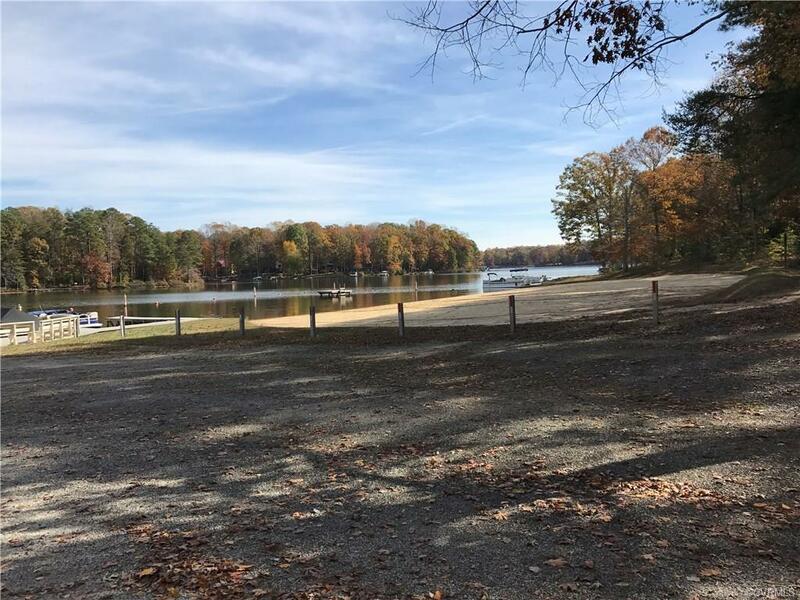 Build to suit in conformance with Lake Caroline Property Owner's Association bylaws. Bring your own builder or use one of listing agent's preferred builders. Show this lot and bring an offer. 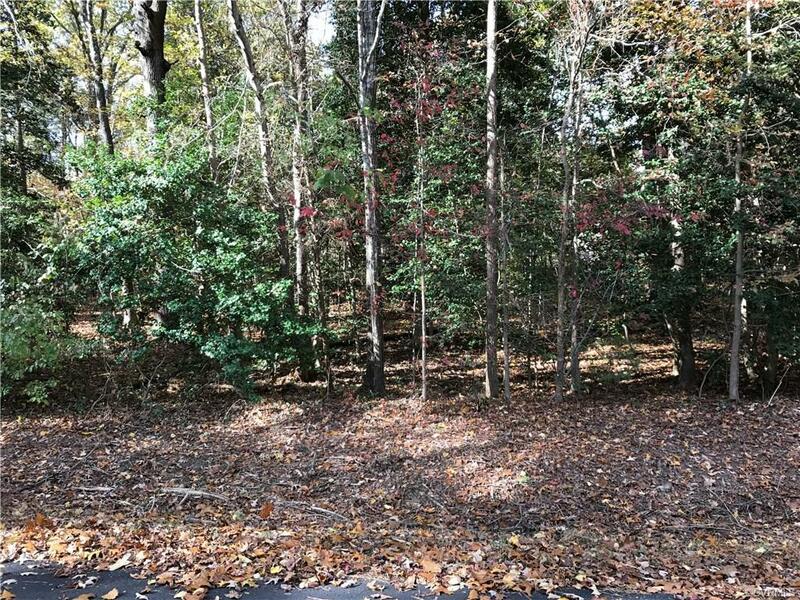 Seller is motivated.The adjacent lot is vacant and is available for purchase.